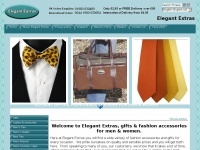 Elegant fashion accessories and gifts for ladies and gents including mens ties, themed bow ties, ladies scarves, bags plus beautiful accessories for the home. The websites creator or author is Elegant Extras. 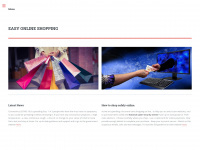 Globalseesaw.co.uk - Et­hi­cal and Fairtra­de Gifts - Glo­bal See­saw So­cial ..